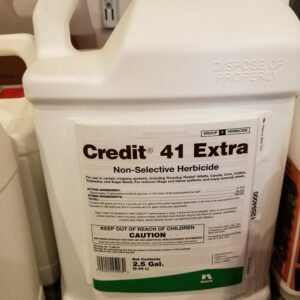 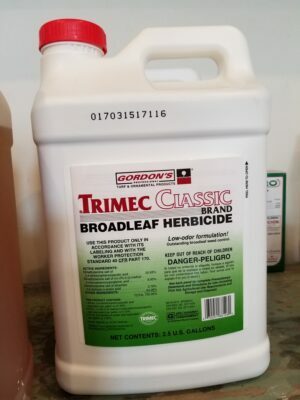 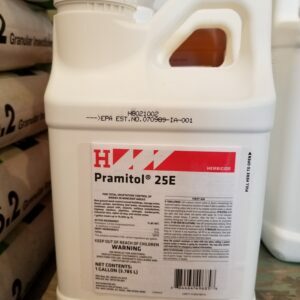 Trimec Classic - American Seed Co.
Trimec Classic Brand Broadleaf Herbicide. 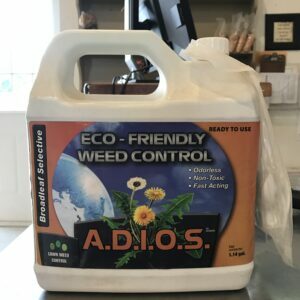 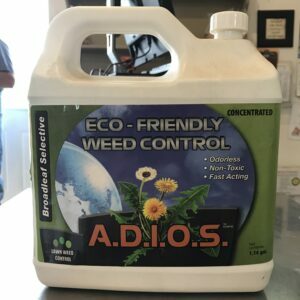 Low-odor formulation, outstanding broadleaf weed control. Active ingredient: Dimethylamine salt of 2,4-Dichlorophenoxyacetic acid, of propionic acid, and of dimethylamine salt of dicamba.